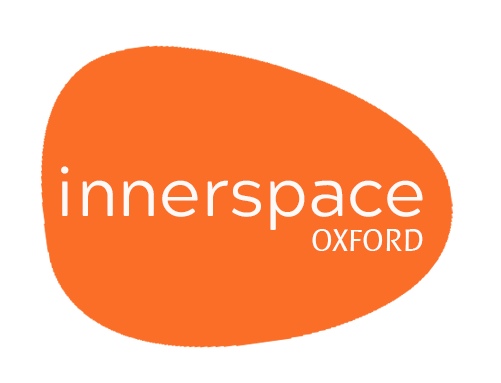 Inner Space is a Meditation Centre and Shop on Broad Street in the heart of Oxford. We offer a wide range of courses, activities and goods all designed to deepen relaxation and self-development in a way that is both spiritually enriching and easily applicable in daily life. If you're in the city and need a break from your busy schedule, Inner Space offers a friendly, inspiring environment - just a few steps away! Find some peace and tranquillity through the many spiritual solutions available including refreshing daily meditations throughout the day. Every day spin the wheel and enjoy the magic: keeping in mind that quality, see how it colours your thoughts, your environment, your world. The post Never Battle appeared first on Thought for Today.